Am I a bit late to the party with this? I feel like I am. Luckily, the ship had not quite sailed and I was able to grab this beautiful Chanel Entrelacs palette. Um there’s just something so beautiful about Chanel products, am I right? This one is so patterned that it basically looks like a piece of art. 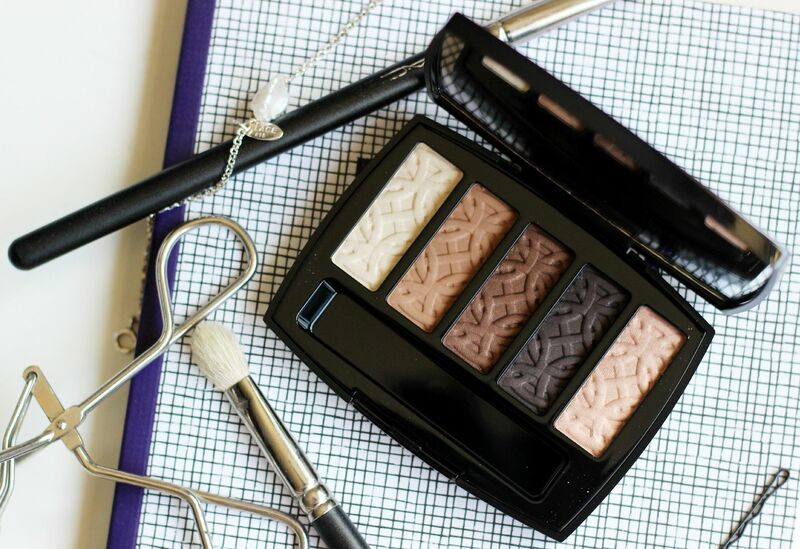 I have the holiday one from 2 years ago and it’s all quilted and lovely… Chanel palettes are just incredible. The actual formula of these is a little powdery – especially the middle one, it has some fall out. It’s definitely not a creamy formula like Urban Decay, but using a flat brush and pushing the product onto the lid gives the best results. I saw some reviews saying it is really not pigmented but I found the opposite – the far left shade in particular is a really strong frosty shade – wearing it under the brow bone in the photo. The other colours in the photo are the second from the left all over the lid (on top of MAC groundwork paint pot), with the middle shade on the outer corner and then the second from the left in the very outer corner a teeny tiny bit. 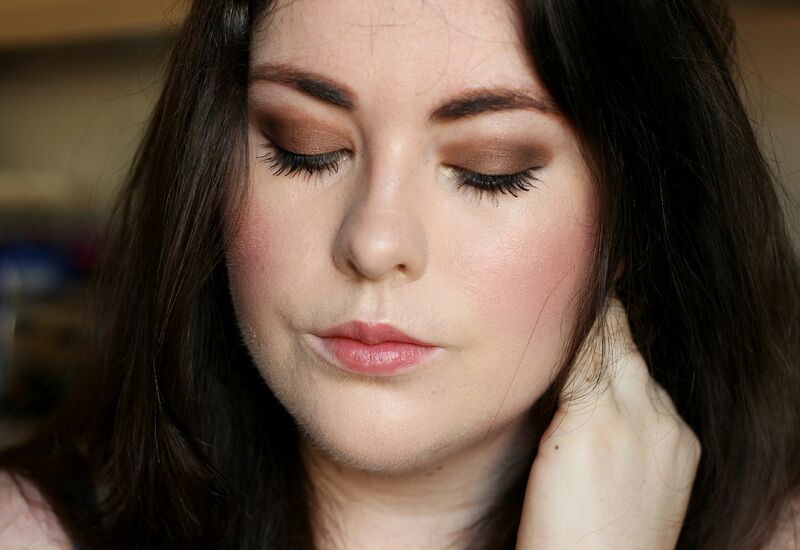 I find the longevity of these shadows really good – lasted 12 hours on me and looked the same when I took it off as when I put them on. I think this palette is not a must-have for someone who is the biggest pro at eyeshadow and is looking for a pigment that is so rich it is basically wearing a jewel on the eye. 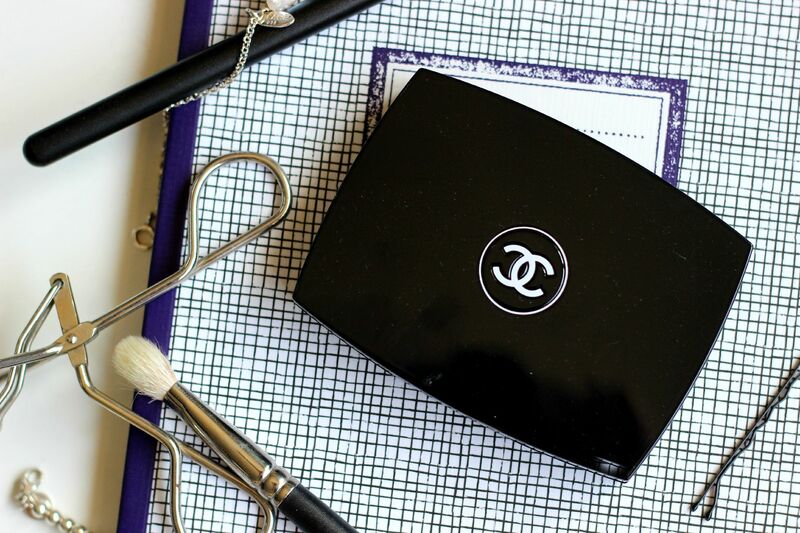 This is a no-brainer palette that will just give you an easy eye look… it’s just Chanel, OK? It’s amazing.